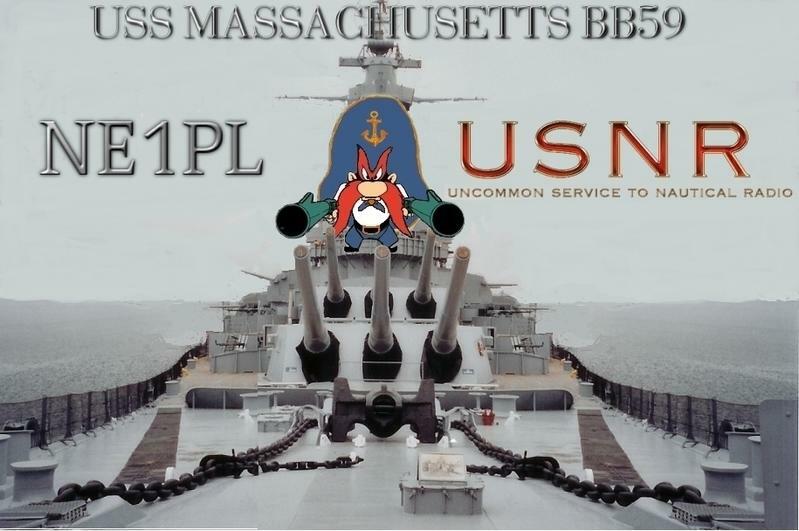 The USS Massachusetts will be activated as NE1PL in Battleship Cove, Fall River on June 1-3, 2018 for Museum Ships on the Air, according to Uncommon Service to Nautical Radio club trustee Rick Emord, KB1TEE. Emord invites anyone who is interested in operating the station aboard the museum ship to please contact him at <kb1tee@gmail.com>. In addition to radio operators, USNR is seeking people to help log contacts, speak to guests, and other duties. 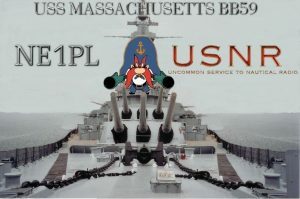 Visit <www.ne1pl.org> for updates on operations.